There is so much that I want to write about, that I hardly know where to begin. It’s like life has handed me a smorgasbord full of opportunity, and I don’t know what yummy morsels I want to pile my plate up with first. So I’ve decided to settle the matter by letting through the words/ideas that seem to want out the most. I’ve been mulling a few things in my head recently. That means that the poor husband has been forced to listen to my excitement over MULTIPLE “ah ha!” moments. It also means that I will further mulling these things over the only way I know how—pen and paper (or keyboard and MacBook, if you will). And I will write them out during nap time, hence the name (and unfortunate grammatical errors). First, I want to look at myself in the mirror. Love is patient. I am not patient. Love is kind. I am not always kind. Love does not envy. I sometimes envy more than I care to admit. Love does not boast. It is not proud. Just two days ago I recall bragging to my husband about my “darn good chili” (more on that later). Love does not insist on its own way. But what if I really want it that way? Love is not irritable or resentful. Um, oooops. But, I am called to love. So, why am I so bad at it? I will admit that it is a seemingly far-reaching conjecture, but I believe one of the reasons is this social norm we call politeness. Even the definition of the word is confusing. Is being polite being respectful? Or is it being socially correct and proper? And what if those two are at odds with each other? We give people unsolicited advice on a number of issues in their life, but when someone is truly hurting we leave them alone because we want to “give them space” or “not be rude.” I am certain that anyone reading has lived long enough to have experienced the loneliness that comes with going through a painful time. When we do help others, we do so superficially, and gossip about it later. We smile at our frenemies with hatred. We HAVE the word frenemies. We tolerate others putting people down. Sometimes we help. 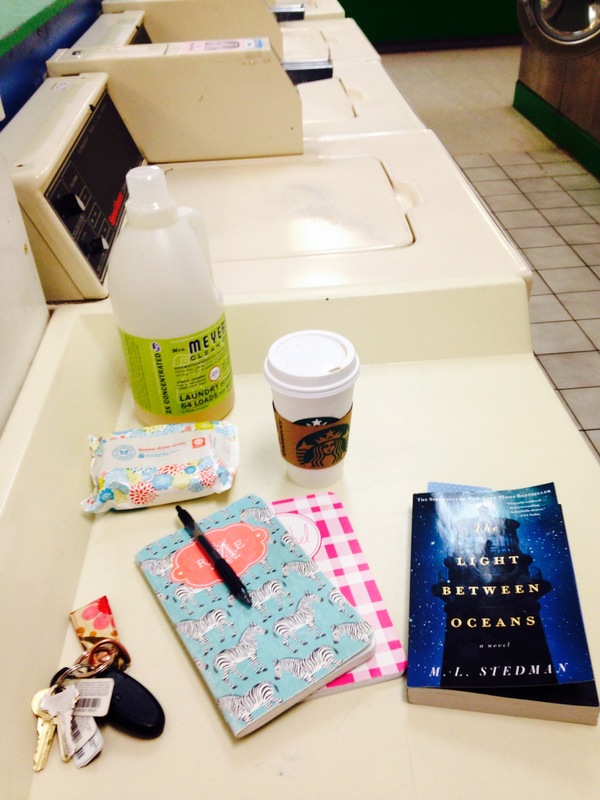 Our dryer is currently out, so I had to venture to the [gasp] dreaded laundromat. I brought enough stuff to make sure people knew I didn’t “belong” there. My own snobbery is so shameful. Where do we get off thinking that we are better than others because of their race, religion, socio-economic class, life choices, etc, etc? I cannot think of this as acceptable any longer. So, from here on out, I will do my best to redefine politeness in my life. I will be respectful. I will look into the eyes of everyone. I’ll strive to be nice, but not fake. I will get down in the trenches of others’ lives. And I won’t talk about it later. I will love. Will you join me?